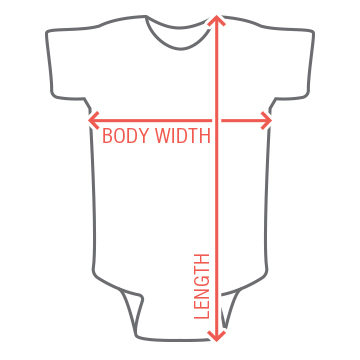 Your little one is Aunt's little Valentine! 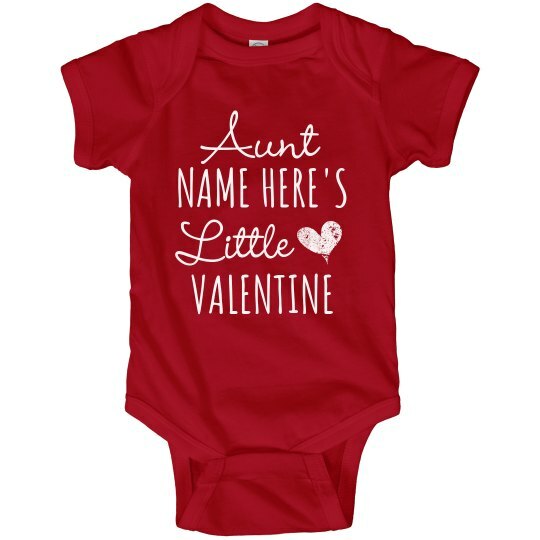 I'm sure Aunt will never be lonely this heart's day because of a cutie baby wearing this onesie! Don't forget to custom text it by putting the name of the best Aunt in the world!